The Village of Nyack municipal marina will be opening for the 2016 season! After several years of being closed after Hurricane Sandy, the marina has been renovated and rebuilt. The Village is now accepting applications for the 2016 season for slips. Details on requirements and rates are provided on the marina rules page. 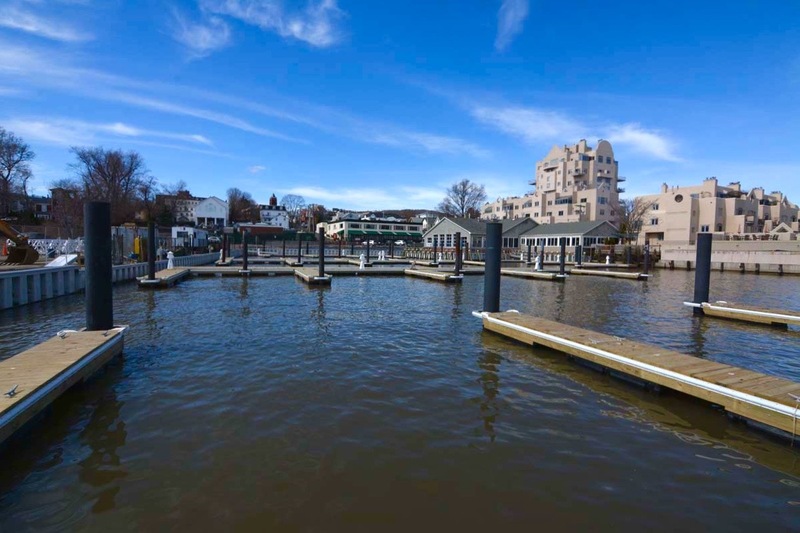 Please note that the marina still needs to be dredged and currently water levels get as low as 1′ 10″ – 3′ during low tide, depending on the slip. The Village is nearing completion of the permitting process and dredging should occur in early summer. During dredging operations, boats will need to be moved temporarily.